K K Interlinings Mfg. Co. Pvt Ltd.
Now purchase reliable, durable and tear resistant Pocketing Fabrics from us at market leading prices. 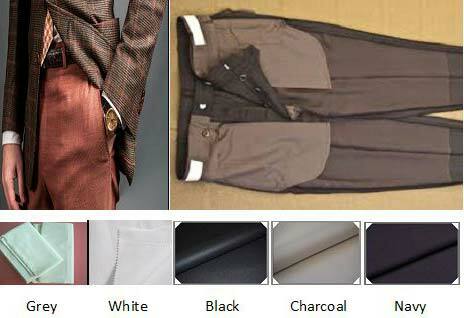 Available with us in a variety of grade and colors, our entire range of Pocketing Fabrics is of unmatched standards. Buyers can obtain Pocketing Fabrics from us in bulk and expect on time delivery of consignments. We guarantee the Pocketing Fabrics we offer are shrink resistant and durable. We are one of the prominent Manufacturers and Exporters of Pocketing Fabrics from India. © Copyright 2009 - 2010. K K Interlinings Mfg. Co. Pvt Ltd.